For prospective Ohio solar customers new to solar energy, there are a lot of unknowns about getting solar panels installed at your home. How many panels do I need for my roof? If there enough sunlight in Ohio to make going solar worth it? How durable are the panels? How much money can I save with a system? Can I trust POWERHOME Solar to do a good job? Those are probably just some of the questions running through your mind before meeting with one of POWERHOME Solar’s field energy consultants. 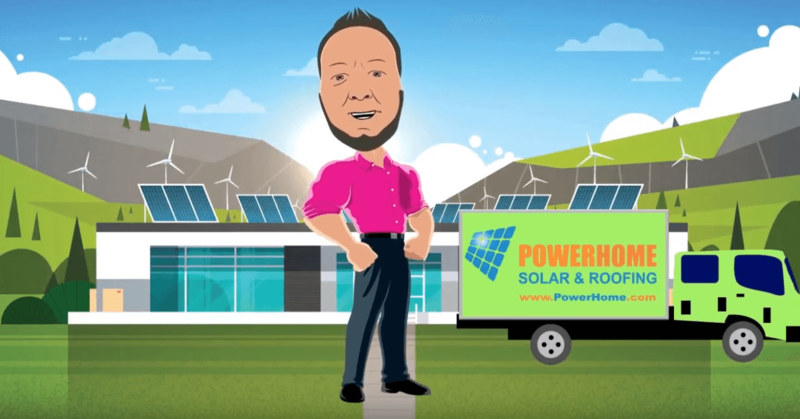 We hope our video eliminates many of the questions you have about POWERHOME’s process. Our growing solar education library may be able to answer many more. Thousands have trusted us with their installs, including the show Military Makeover and the Detroit Lions, and we want your home to be the next one we work on. With our innovative solar program, Michigan homeowners can go solar for $0 up-front cost, save money on their electric bills, and generate their own clean energy. The solar panels installed on your home are American made and come with a 25-year warranty, with many panels expected to last well beyond that.